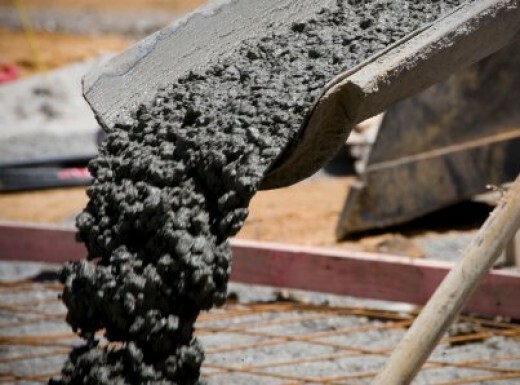 Current method of mix design of concrete is that revised by Dept. of environment (UK) in 1988. British Method recognizes the durability requirements of mix selection. The design is applicable to normal weight concrete made with Portland Cement only or Blast furnace slag/fly ash. Refer the ppt attached for step by step process in the mix design. This method is based on the characteristics of the materials available in UK.